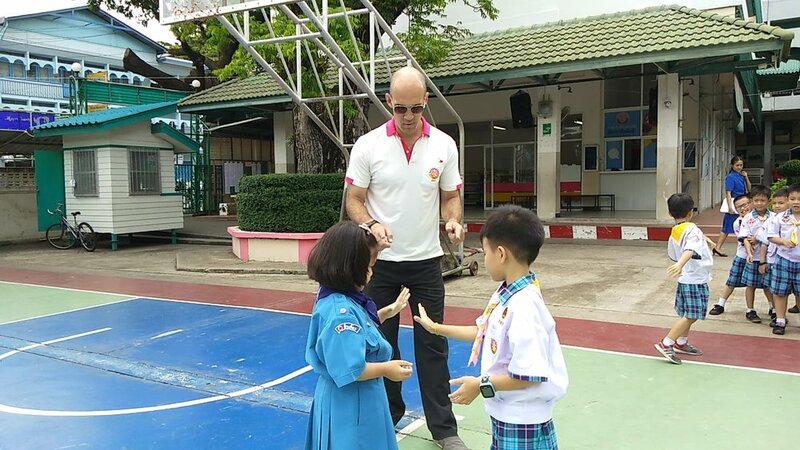 EP teachers are Native English Speakers hired within Thailand or from overseas from recognized English speaking countries such as; UK, USA, NZ, Australia, Canada and South Africa. All teachers have a degree(s) relative to the subject matter they are teaching and are certified to Teach English as a Foreign Language. The EP classroom is an English-only environment which comes fully equipped with air conditioning, and LCD projector. All of our teachers are equipped with laptop computers, speakers and resources to maximize a student?s learning experience. Classrooms range from 25-35 students to maximize the student?s learning needs. All the resources used in an EP classroom are from McGraw Hill Education. These resources are interactive and comprehensive. Students and teachers are provided with textbooks and workbooks, along with Powerpoint presentations that explain key concepts, videos and practical exercises/activities to further enhance the academic experience.